It’s a mentality really. 4th Wave vs. 5th Wave Mentality is the big difference between those of you who are Ready to work with TopNetworkersGroup – and those of you who are not. What is 5th Wave Mentality? To answer this question, we have to dive into Wave 4, Network Marketing In The 21st Century by Richard Poe. I had the good fortune of reading this book back in 2001, when I was still pretty new to MLM. I found the book was exciting actually – it told me about the history of MLM; but it also talked about the Future. In an entire chapter dedicated to where Network Marketing was headed in the 21st Century, Richard Poe discussed the 5th Wave. He talked about how the internet would transform literally everything about industry and that is exactly what we are witnessing. Right now we are in a transition period – from the 4th wave, our biggest and best era of MLM so far – to the coming 5th wave. 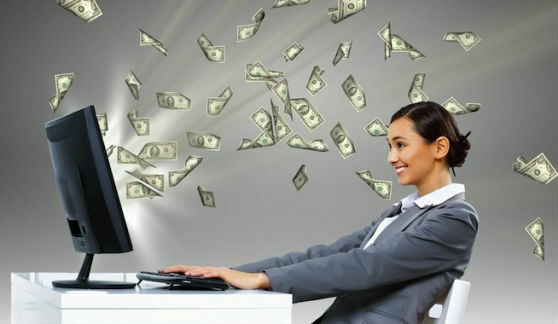 The Next Era of MLM will be our biggest ever – Everything about how we approach MLM is about to change. TopNetworkersGroup has been preparing you since 2010 and frankly it would be foolish if you to work with any other team; who is just now starting to get ready for what’s around the corner now. 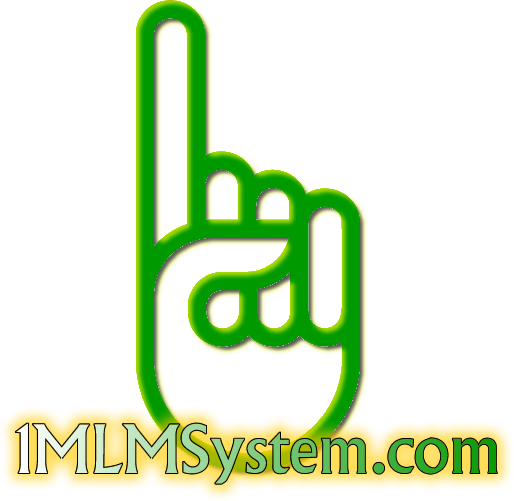 We are the First 5th Wave Network Marketing Organization and our One MLM System helps make it possible for us to do what we have been doing. However, the future for us is very bright. Behind the scenes we are working with programmers (for the first time ever) to increase the privileges for our Leadership Ranked Members and also to restrict access; to training information, programs, and other levels that New Team Members, Customers, and leads are just not ready to see. In other words, our system which is set up to perfectly Sort people – has gotten better. The future is bright. Up to this point that is what we have been sorting for more than anything else – People with 5th Wave Mentality – people who will place the Team over the Company. This means that they will continue to work with us, to promote our message, our system, and build THIS organization – because they realize that programs WILL come and Go; and that having a Large Network enables a person to take full advantage of what’s out there. The way we approach MLM – we want to do something about only 10% of the industry making money; We want it to be 15% – and then 20% – and then 25% – we want to gradually change the perception of this industry; While making it possible ‘for the first time ever’ – to have Stable incomes. Do You have 5th Wave Mentality? Easiest way to know if you have this mentality is this. Do you work with a team or not? 5th Wave is very much about Teams over Individuals. You’re not a brand, you’re a distributor of products or services, for a network marketing company. You can ‘one up’ that by saying you’re Part of a team, a group; and now it becomes more about what your team/group is doing, than your ‘network marketing’ company…. 4th wave mentality folks are still pushing that ‘loyalty to One company’ message. They’re saying you can’t ride two horses with one saddle. The 5th Wave mentality says, Get a Stagecoach. If you’re stuck following that ‘one company’ mindset, getting talked out of juggling multiple opportunities, in a System like ours, then you’re not prepared for the future. 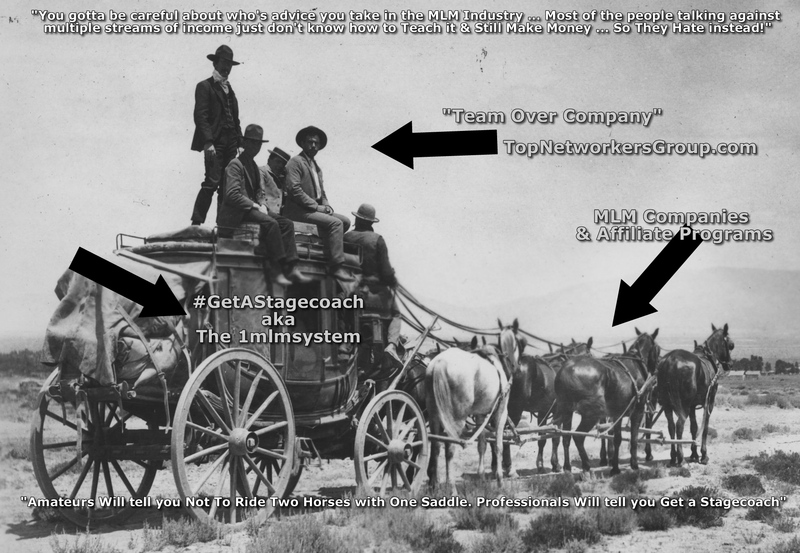 Your company/business can go out of business – at any time; Just as many of the companies we had In our “stagecoach“ have. If you’re not working with the right people, it will be detrimental to every aspect of your business building efforts. Are your leaders recommending books to you to read, educational, motivational and inspirational videos to feed your mind, so you can take on this mission? Most people are working with leaders who want them to ‘buy leads’ and ‘take shortcuts’ instead. We will take you through the ‘wilderness’ the right way. 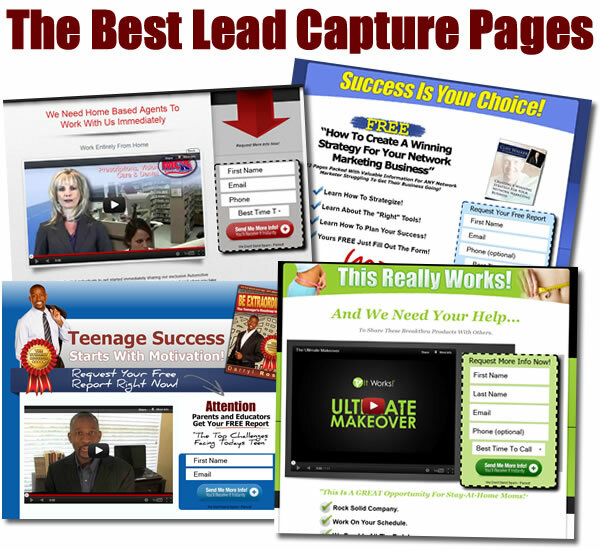 If you’ll trust us, together we can do phenomenal things in the 5th Wave of Network Marketing. Get Started – Sign up for our One MLM System; and let’s find out if you have what it takes to be one of the few who will lead the Change – taking the MLM Industry into the Next Era;; the 5th Wave!